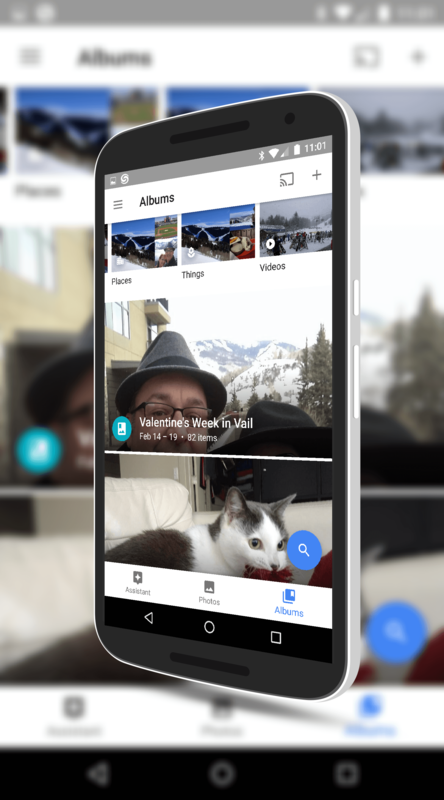 In a post on Google+, the Photos team announced that a new smart suggestion feature has been enabled for you to get suggestions on photos to share to an album you have joined. All-in-all, these features are great to see and certainly will bring more focus to the sharing ability of Google’s photo service. The better news, is most of this change is happening on the back end. If you have the Android version 1.20 or iOS version 1.10, you have the right builds. It’s just a matter of it updating on your account.